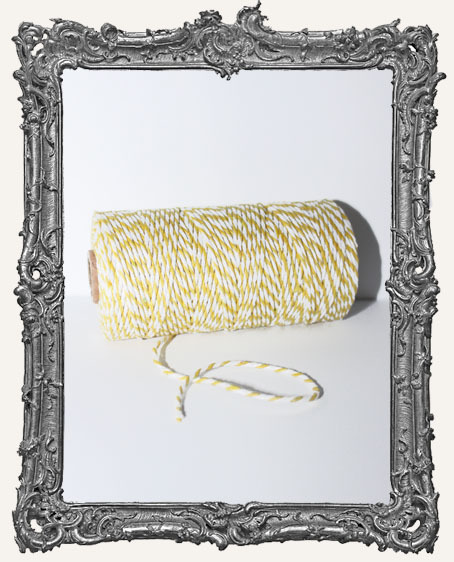 * You get the ENTIRE spool as shown! 115 yards (345 feet), enough to last you a LONG time! And at a fantastic price! * 100% cotton, eco-friendly, biodegradable. * Great for cards, ATCs, collage, journaling, and so much more! Mix and match colors for even more fun.